At Hanover Primary School, we teach a broad and rich curriculum which challenges all children. 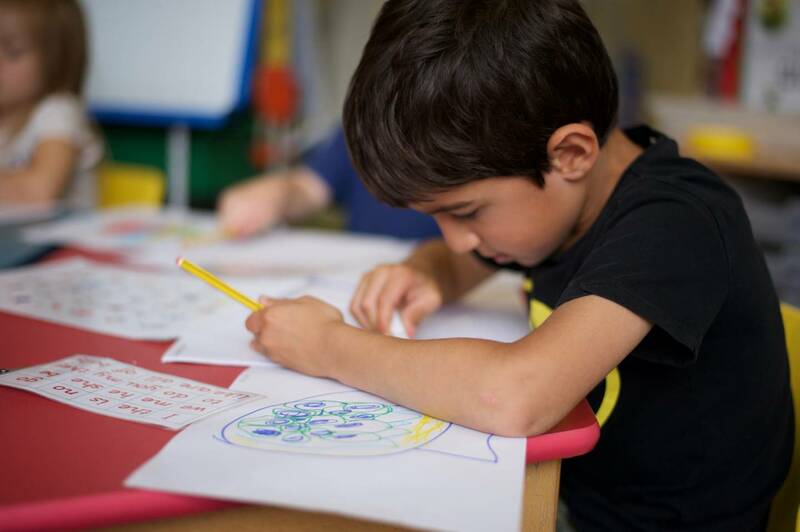 We teach the essential skills that are needed to help children communicate in a range of contexts. From September 2014, we have been using the new national curriculum for English. Within the new curriculum, there is increased emphasis on the learning of spelling, punctuation and grammar. We think that this is a very good thing! The spellings that children are expected to learn will change and we are being told much more specifically what to teach in each year group. In Key Stage 1 (Years 1 and 2) there continues to be a strong focus on the teaching of phonics (letters and the sounds they make). At Hanover, we use the RML scheme for teaching phonics which is a well-established programme that has proven success. Children will be expected to be beginning to join their handwriting during Year 2, and all children will be expected to learn poetry by heart. We are continuing our work with the Power of Reading books as we know how effective this style of teaching has been in engaging children and developing higher-level thinking skills around literature. Children in years 3-6 who still need support with phonics receive special interventions to help them catch up where necessary. We want to foster a love of reading which will follow children throughout their lives, to enable them to write creatively, accurately and efficiently. We wish for our children to develop a love of language and for them to possess the tools they will require as they move through the school and onwards in their lives. Reading with your child at home makes a huge difference to their achievement. We made the following film to help parents read more effectively with their children. Please do watch it and try some of the tips.